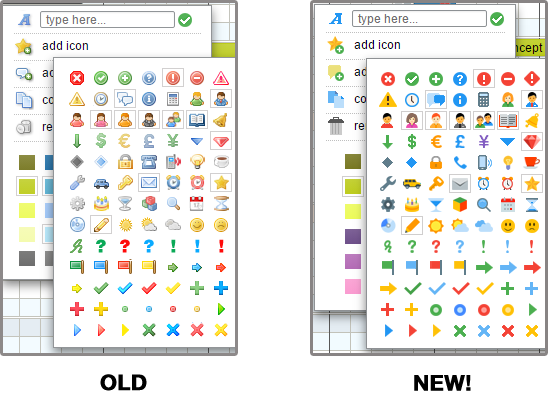 We also updated the icons used in the right click menus and the icon that is being used for the subgroups. We started work on Tom’s Planner almost 10 years ago and it has been available to our users for almost 8 years now. During these years the general look & feel of online software changed quite a bit. To stay current and to avoid looking outdated we must keep up. Tom’s Planner is here to stay for many decades to come. Gantt charts have been around for more than a 100 years. We are aiming to do exactly the same! !